Ken Tanaka was born in Tokyo. He received his BA in architecture from Tama University of fine arts, Tokyo and MA in industrial design from University of California Los Angeles. He worked with major architectural and design firms including Hamano Institute, Tokyo, and A. Quincy Jones Associates Architects, Los Angeles, before establishing his own studio in Los Angeles in 1990. 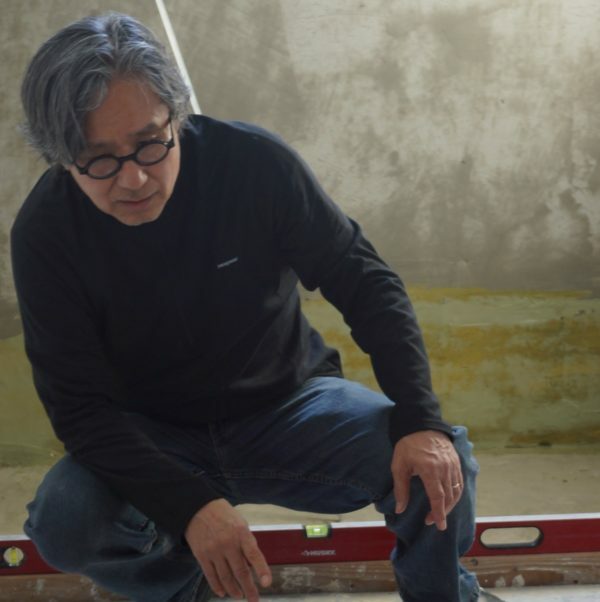 KEN TANAKA STUDIO is a multi-disciplinary design entity, providing architectural, interior, furniture and landscape design services, with the goal of integrating all aspects of design to achieve highly individualized projects. Using environmentally friendly materials, Tanaka strives to attain the highest standards with integrity, style, and originality. The work of KEN TANAKA STUDIO has been published in journals and books in the United States and Japan. Copyright © Ken Tanaka Studio. All rights reserved.